A bathroom will be more pleasing if you choose if you choose your favorite color. Beside favorite color, you can get calming colors such as green or lavender. When you are in the bathroom, you will get maximum relaxation with the calming colors. 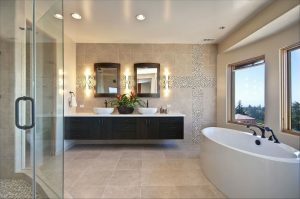 There are many reasons why some people tend to use lavender or purple color in their bathrooms. It is due to the influence of its color to their emotions. Lavender bathroom also gives comfort to the users. 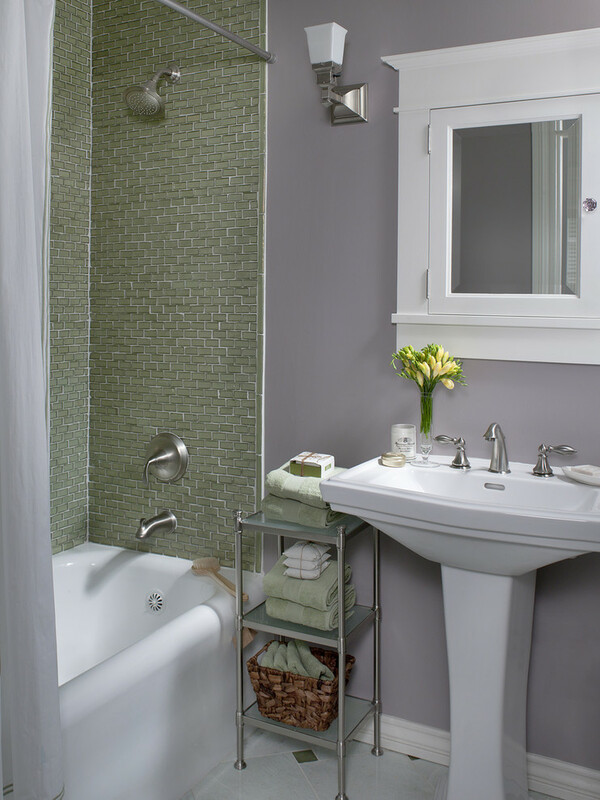 To make a lavender bathroom, you can choose the bathroom tiles or get bathroom features in lavender color. 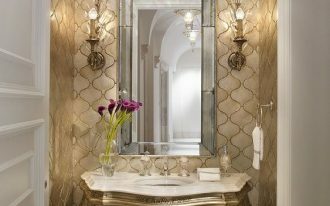 The following are some chic lavender bathroom ideas that will give you some inspirations to make a relaxing bathroom. 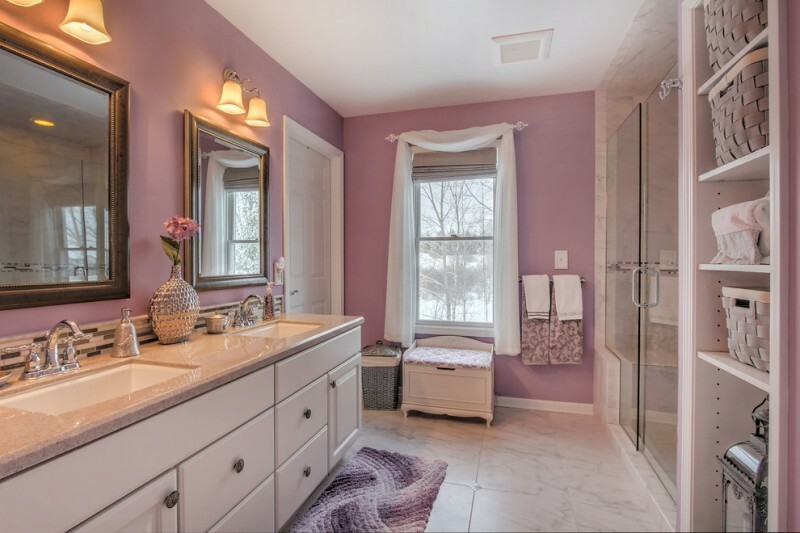 You still can have a bright bathroom with lavender color. 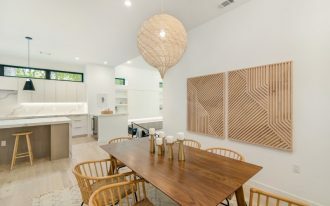 You only need to combine it with white bathroom features such as white bathroom vanity, white curtains, beige cultured marble countertop, and white built-in shelves. 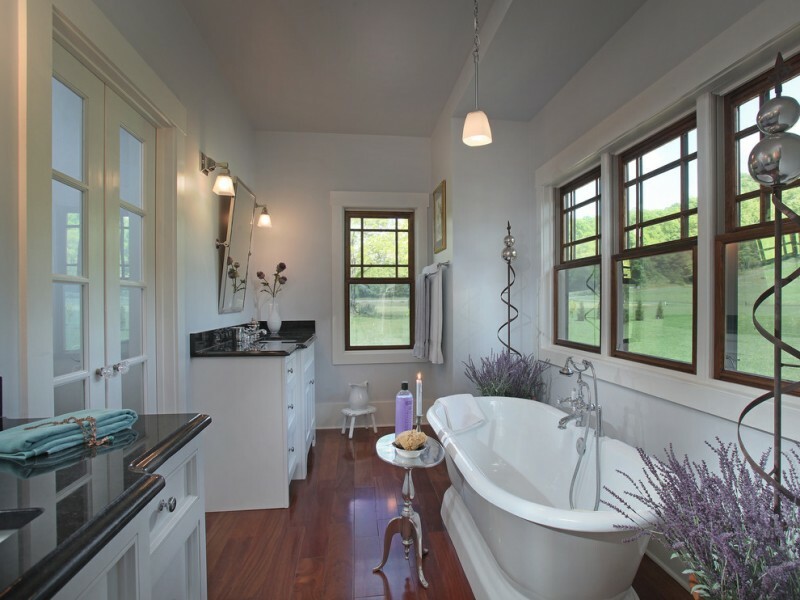 Reusing of existing tub in this bathroom configuration is a nice idea. 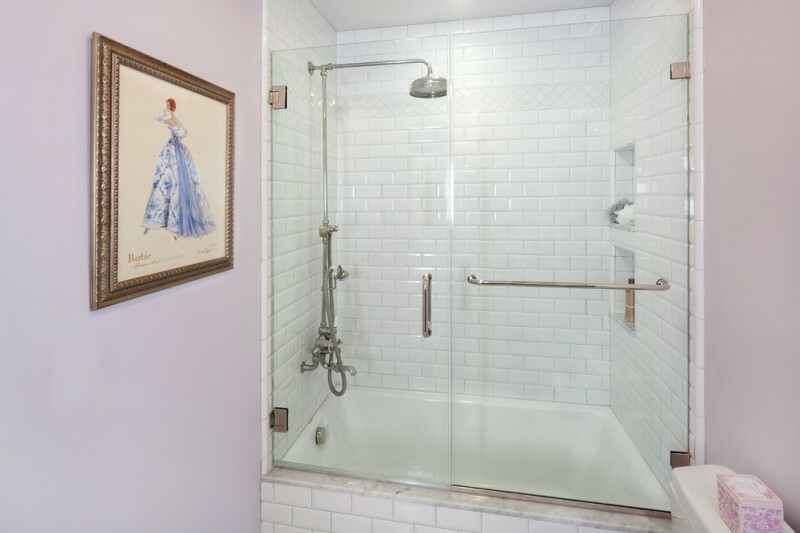 This bathroom has white wall tiles in the shower space and frameless shower door, while lavender paint for the outside. This bathroom also provides built-in soap and shampoo storages. A black and white artwork is suitable to decorate your lavender bathroom since it has neutral colors. This bathroom has two sketches of the female face. These sketches are printed on canvas from Art Classics and called “Deco Girl Facing Right” and “Deco Girl Facing Left”. 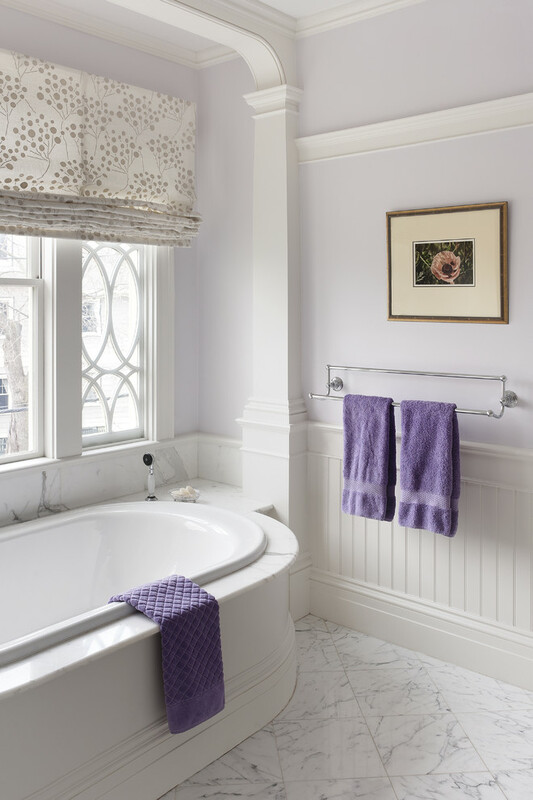 This bathroom has a softer lavender color that blends with the white trim on the wall. 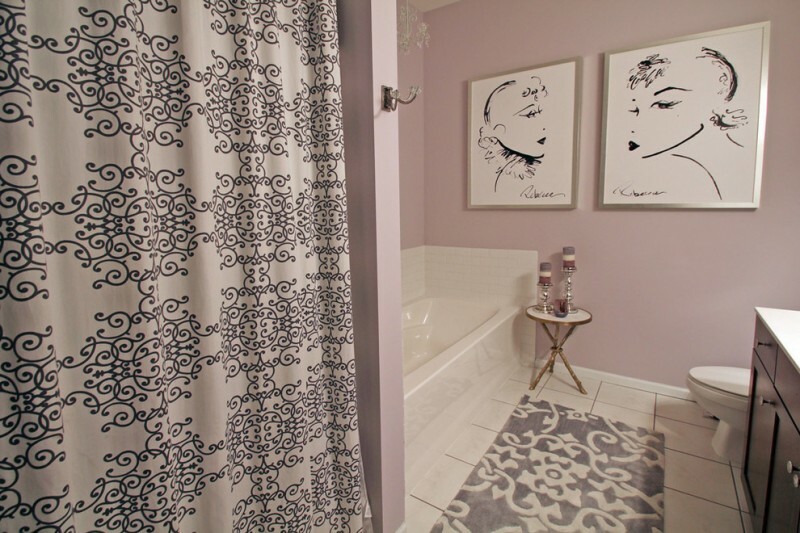 To give more purple color, you can put some purple towels and install white floor tile with a purple pattern. 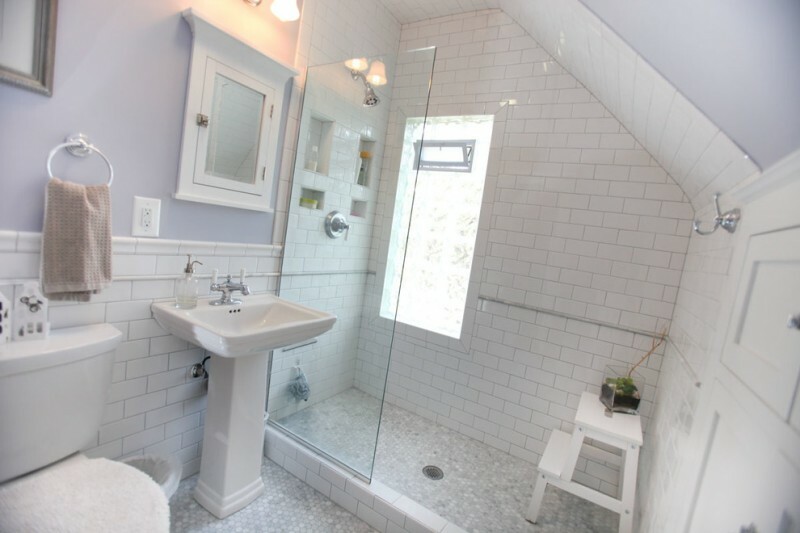 You can find lavender color in the sloped ceiling and the wall of this bathroom. The white floor and wall tiles make this bathroom spacious. A built-in storage with a mirrored door is placed above the bathroom sink. This bathroom arrangement is great in the narrow bathroom. 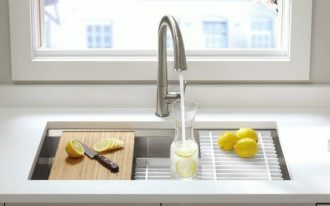 You can separate the white vanities with black granite countertops and the tub near the windows. To decorate your bathroom, you can put lavender plants to give a nice look and relaxing fragrance. Adding green accent walls in this bathroom makes the border between the shower space and the sink. 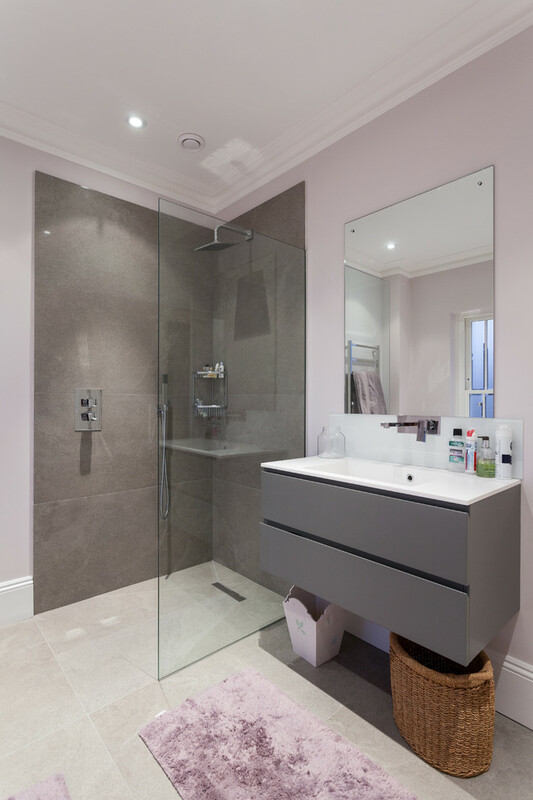 To make a simple bathroom, you can put a small rack and a built-in storage with white framed mirror door. 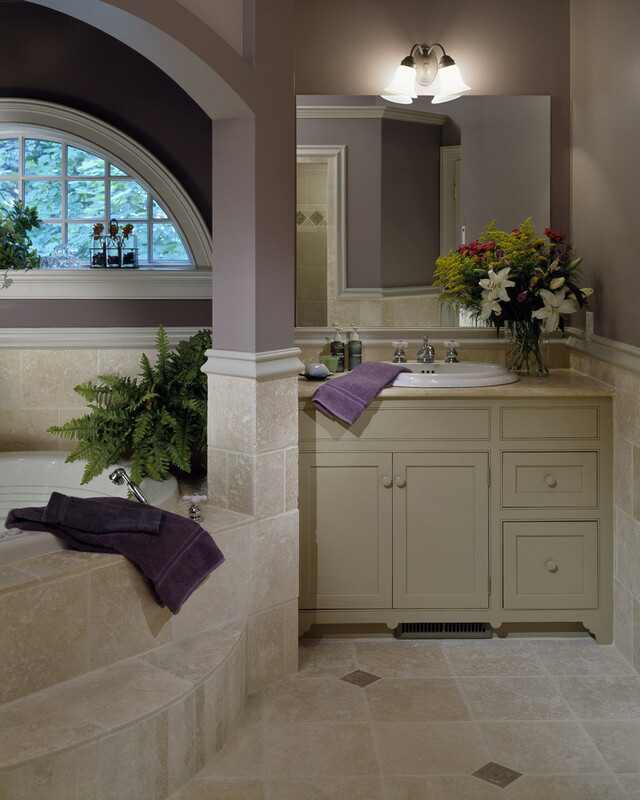 The purple on the top and beige for the bottom make a good color combination for a bathroom. This bathroom provides a large mirror and nice vanity. 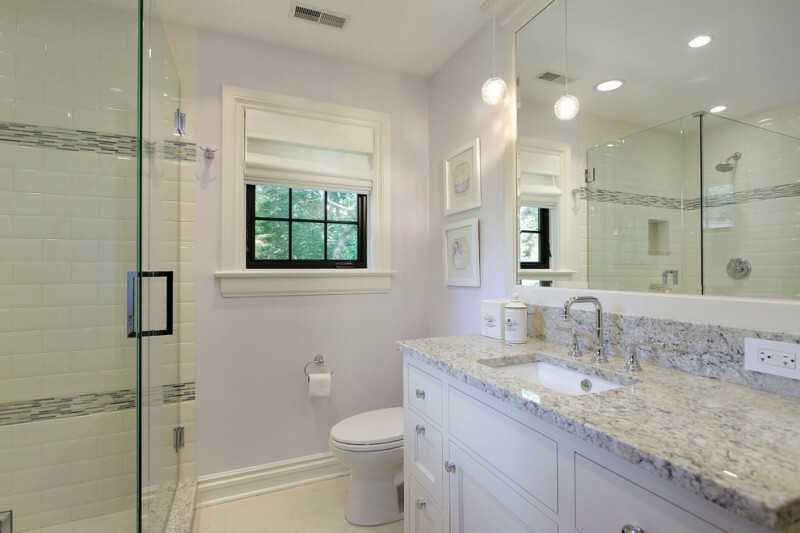 This lavender bathroom features lavender walls, granite countertop, wide mirror, black frame window, and shade. 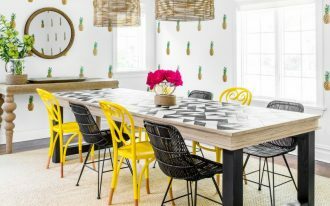 The countertop is Colonial Cream granite. The lavender walls and rug in this bathroom are beautiful. The color balances the grey color in the shower wall and flat panel cabinet with the integrated sink.